Where can someone see flowing lava at roughly Easter time? Suggestions? This is a trip being planned in advance, not a "hey XYZ is erupting, call the travel agent" situation. Bonus marks if the area is archeologically significant -- the adults planning the trip are both working archeologists so that would make the location even more desirable. And of course being a generally nice place with things to do other than look at the lava. Mount Erebus: Antarctica, not very easy to reach and really difficult to climb. Has a lava lake. Erta Ale: Ethiopia, it's very active, has a lava lake, but the country is a bit conflictive (personally only recommend to experienced travellers that have travel in Africa before). Mount Nyiragongo: Democratic Republic of the Congo, has the same characteristics and the same problems as the Erta Ale. Etna volcano: in a Italian island, it's very easy to go to top and it's often active (but it's easier to find only smoke). Some weeks ago, there was a big eruption. Both have good archaeological areas nearby. I would work this out strategically, and look up lists like The Ten Most Active Volcanoes in the World. There are approximately 1,500 active volcanoes in the world today and 75 percent of them are located in the "Pacific Ring of Fire." On average, 50-70 volcanoes erupt every year. As the article text below provides descriptions, I've included photos along with to indicate where each volcano is situated and what it looks like. 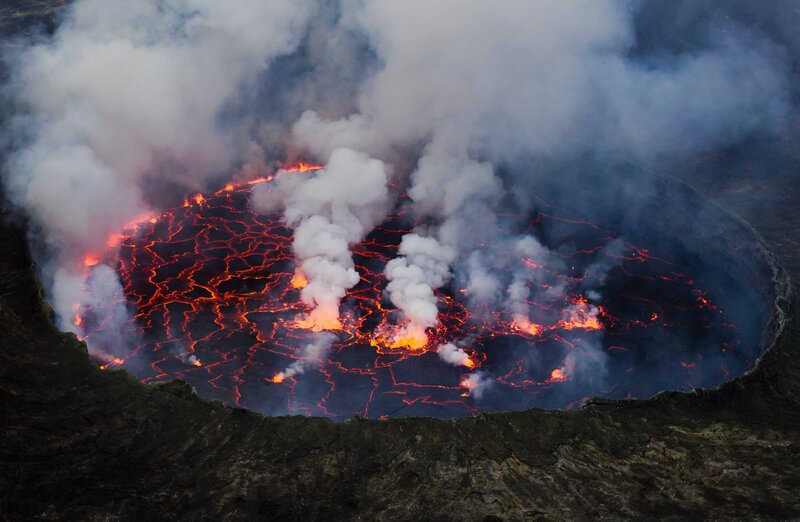 Africa’s most active volcano, Mount Nyiragongo is located in Virunga National Park in the Democratic Republic of Congo. The main crater is 2km wide and, since 1882, it has erupted at least 34 times. Nyiragongo’s emits more lava than almost any other volcano in the world with flows that race downhill at speeds of up to 60 mph (97kph). The last eruption was in January of 2010. The ancient Greeks believed Mount Etna to be the home of Vulcan, the god of fire — to them, Mount Etna’s erupting merely meant Vulcan was forging weapons for Mars, the god of war. 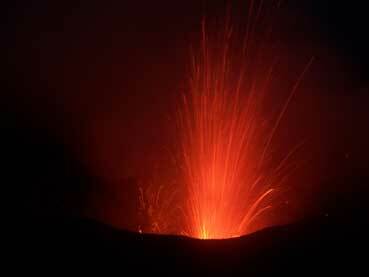 Etna, a composite volcano on the east coast of Sicily, has been continuously erupting for over 3,500 years. That makes it the volcano with the longest period of documented eruptions. It is also the largest active volcano in Europe, with an altitude of 10,922 feet (3,329 meters) and is in an almost constant state of eruption. Despite this, its flanks support extensive vineyards and orchards. 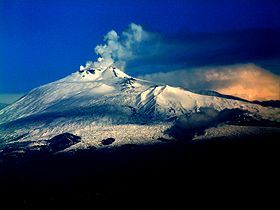 The structure of Mt Etna consists of a series of nested stratovolcanoes, characterized by summit calderas - the most important one being the Ellittico Caldera, which formed about 14,000-15,000 years ago. Mt Etna spewed lava as recently as January of 2011. 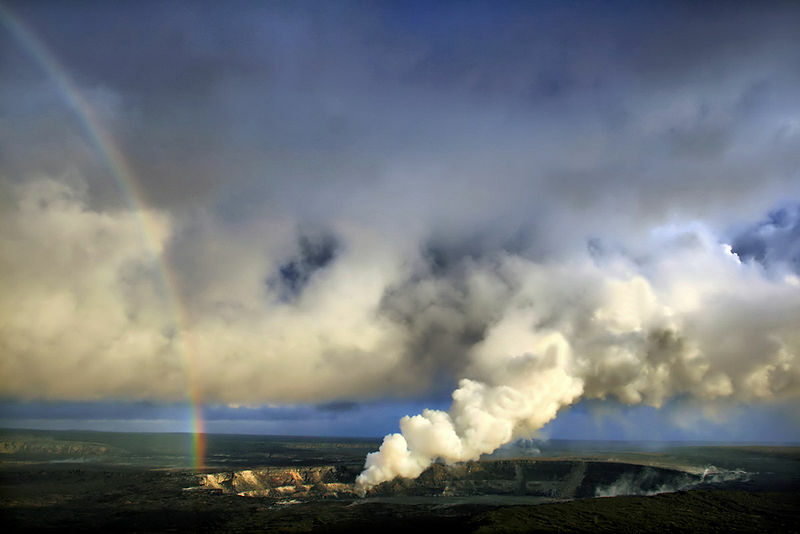 Most experts agree that Kilauea is Earth’s most active volcano. It is the most recent of a series of volcanoes that created the Hawaiian archipelago of islands and has been in a state of almost constant eruption since 1983. The volcano only rises 4,090 feet (1,247 meters) above sea level, but it’s still growing. There were 45 eruptions of the volcano in the 20th century alone. 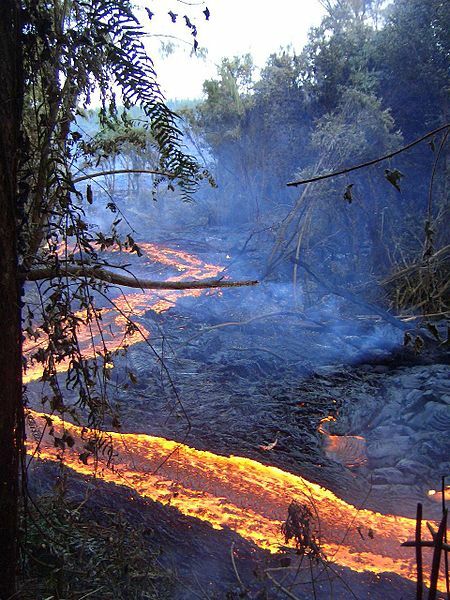 Kilauea ejected lava as recently as March of 2011. Towering over Guatemala’s Pacific coastal plain, Santa Maria is a 12,375-foot (3,772-meter) tall stratovolcano consisting of alternating layers of hardened ash, lava and rock. A catastrophic eruption in 1902, one of the largest eruptions of the 20th century, caused severe damage throughout southwestern Guatemala and carved a crater on the volcano's flank. Since 1922, a lava-dome complex, Santiaguito, has formed in the 1902 crater. 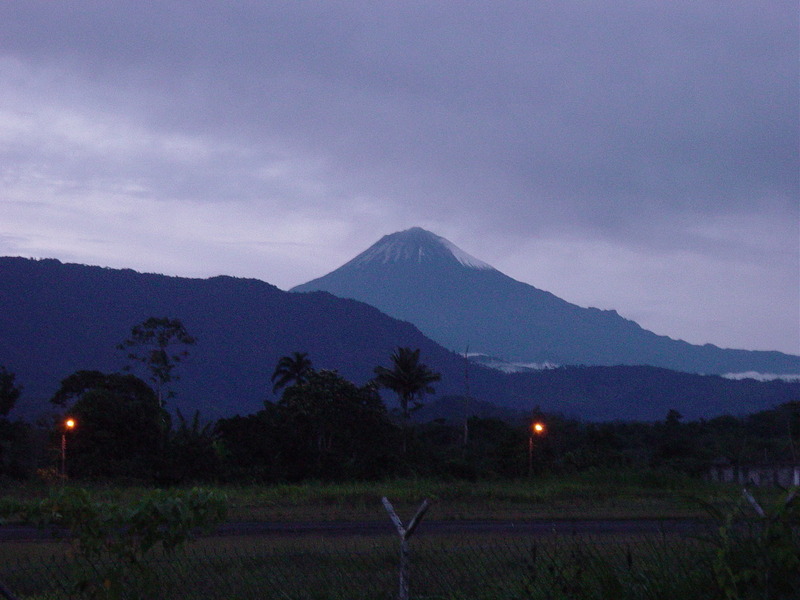 Santa María is part of the Sierra Madre range of volcanoes, which extends along the western edge of Guatemala, separated from the Pacific Ocean by a broad plain. The volcanoes are formed by the subduction of the Cocos Plate under the Caribbean Plate, which led to the formation of the Central America Volcanic Arc. Santa Maria’s most recent eruption occurred in March of 2011. French for the “Peak of the Furnace”, Piton de la Fournaise is a shield volcano on the south-eastern side of Renunion Island in the Indian Ocean. Piton de la Fournaise is referred to locally as “le Volcan”, and stands at a height of 8,631 feet (2,631 meters) tall. There are many craters and cinder cones inside the volcano’s caldera and around its outer flanks. Many experts consider this to be one of the three most active volcanoes in the world. It has had more than 150 eruptions since the 17th century, erupting most recently in October of 2010. The island of Stromboli is the tip of a massive underwater volcano off the west coast of southern Italy and the north coast of Sicily. It has erupted nearly continuously for over 2,000 years, earning it the nickname "Lighthouse of the Mediterranean." Eruptions from the summit craters typically result in mild energetic bursts that last for only a few seconds and emit ash, incandescent lava fragments and lithic blocks up to a few hundred meters in height. The explosive style of volcanic eruption that this and other volcanoes exhibit has even been named "Strombolian." Stromboli's activity is almost exclusively explosive, but lava flows do occur at times. 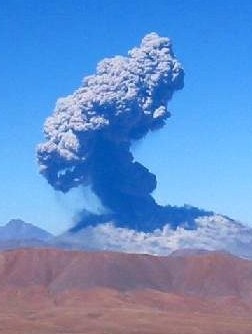 The volcano was particularly active during April of 2011. Mount Yasur is an active volcano on Tanna Island, part of the archipelago of the nation Vanuatu in the South Pacific. Called the "Lighthouse of the Pacific," the glow of the volcano is rumored to be what attracted Captain James Cook on the first European journey to the island in 1774. 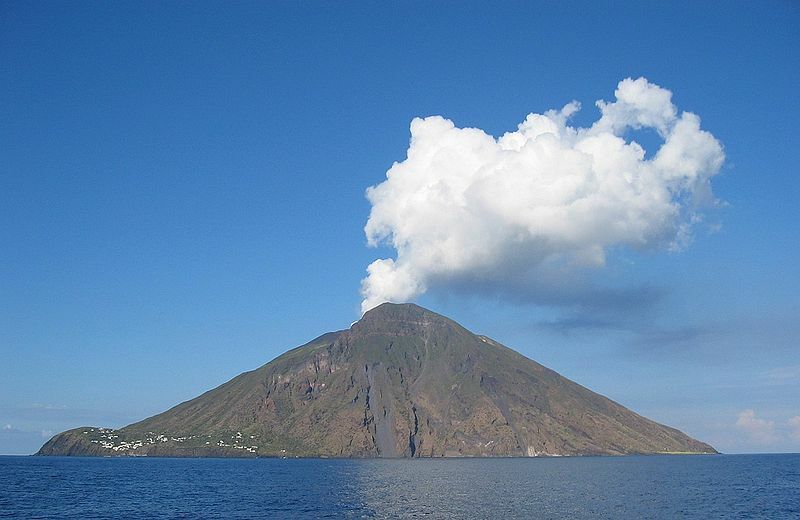 The volcano, one of many along the Pacific Ring of Fire, is 1,184 feet (of 361 meters) above sea level. Yasur has been erupting nearly continuously for over 8 centuries, and its eruptions, which often occur several times an hour, are classified as Strombolian or Vulcanian (a relatively low-level type of eruption). Because the volcano began hurling volcanic bombs in June of 2011, the viewing areas are off limits until activity decreases. Lascar Volcano is located in northern Chile. It is currently the most active volcano of the Central Volcanic Zone of the Andes. Lascar has two cones - the Western Extinct Cone and the Eastern or Active Cone. Major pyroclastic eruptions of the past have failed to produce a caldera. Volcán Aguas Calientes is an older higher stratovolcano located 5 km east of Láscar. The last eruption occurred here in May of 2007. 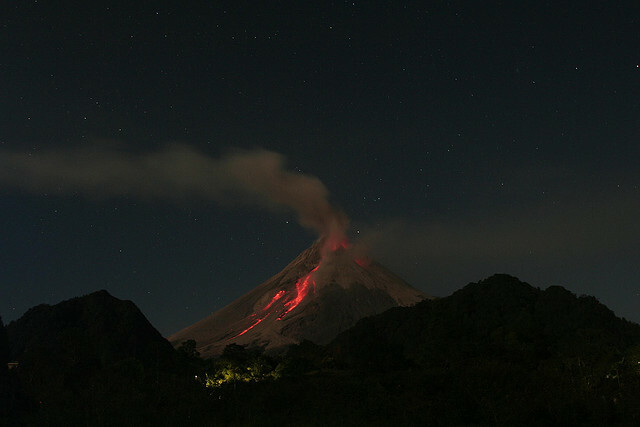 Sangay has had frequent eruptions in historic times. The present-day volcano was built within the horseshoe-shaped calderas of two previous edifices that were destroyed by a collapse to the east, producing large debris avalanches that reached the Amazonian lowlands. The modern edifice dates back to at least 14,000 years ago. Access to the volcano is very difficult, and approaching the summit is dangerous because of the need to constantly dodge the stones and material ejected into the air from the crater. Due to its remote location, the level of surveillance here is less than other more dangerous volcanoes in Ecuador. Thirty years after it blew its top, the peak is still the second most dangerous volcano in the U.S. after Kilauea on Hawaii. 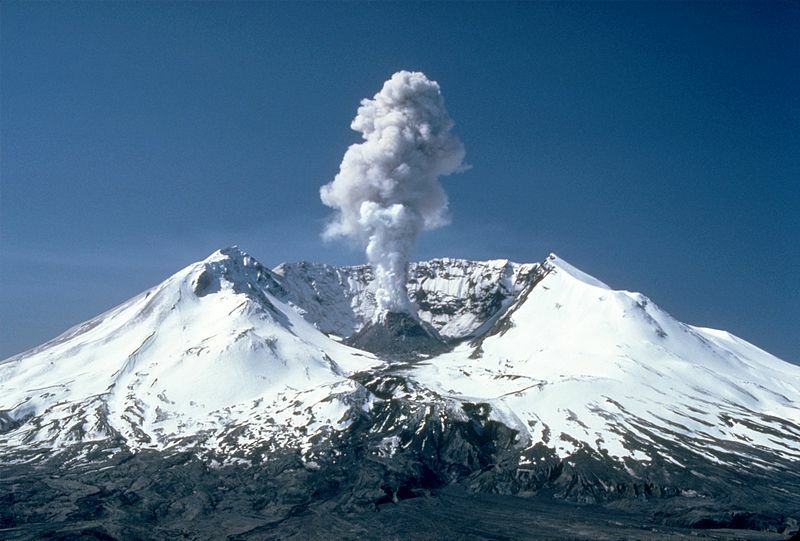 Because the Washington State volcano it is situated near major metropolitan centers of the Pacific Northwest and its eruptions are highly explosive, this peak is one of the most dangerous volcanoes in the world. Surprisingly, the U.S. is the most volcanically active country after Russia, with 169 volcanoes that the USGS regularly monitors. The famous May 18, 1980 eruption killed 57 people and flattened more than 200 square miles (518 square kilometers) of forest. The volcano erupted as recently as March of 2005. I would also recommend Pacaya in Guatemala, it is easy to get to and you can stand pretty much next to the lava, even though many people have melt their shoes while doing this. The main reason why I would recommend Guatemala is that there are several other smoking volcanos in the area. My highlight in Guatemala though was watching an erupting volcano from above. This is possible nearly every morning from the top of Santa María volcano. 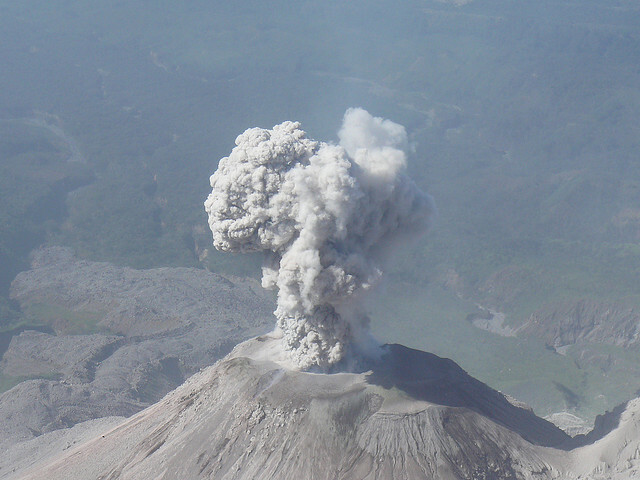 Santiaguito 1200 meters below erupts once or twice most mornings. To get up to the top you need to be pretty fit and have to start very early in morning (2 a.m.), but it is worth every meter of the hike. To do this you have a go to the town of Quetzaltenango, a few hours north of Antigua from where you can go to Pacaya. Mount Merapi is an active volcano in central Java, Indonesia and most recently erupted in 2010. Visitors typically make the town of Yogyakarta a base from where there are organised tours which ascend part of the mountain by car and then begin ascent on foot past/around midnight to summit before dawn. If I recollect correctly these tours cost approximately $50 per person. 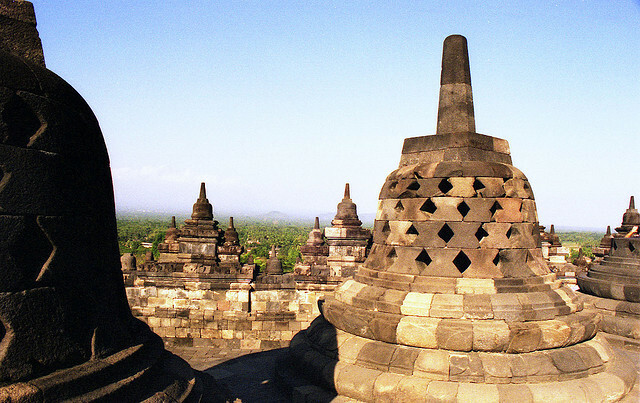 Yogyakarta itself was the seat of rule for Javanese kings and is close to the Buddhist ruins of Borobodur as well as the Hindu ruins of Prambanan, both of which are so worth visiting. You could try doing two or even all three places in one day on organised tours but it won't do justice at all. 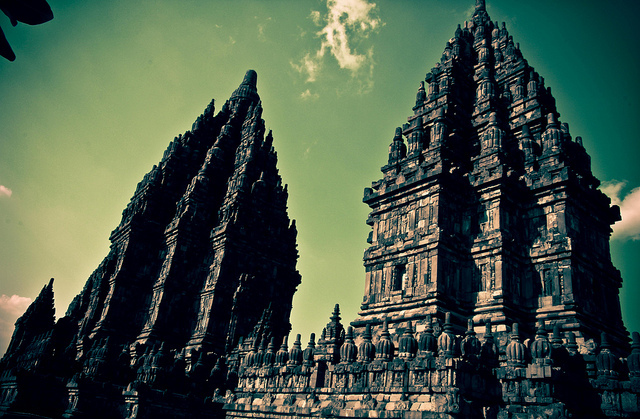 Borobodur and Prambanan are so massive that they themselves can take a day to explore, especially when you say your friends are archaeologists! Not the answer you're looking for? Browse other questions tagged sightseeing destinations nature-and-wildlife where-on-earth volcanoes or ask your own question. 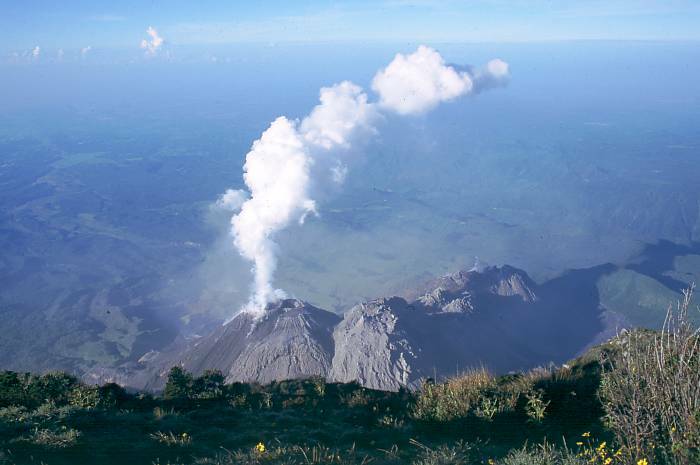 What is the most active volcano in Central America? When and where do I have the highest chance of seeing auroras? What's the best time to see the monster of Loch Ness? Where can I travel if I want to see cheetahs? Where can I see an Apollo spacecraft? Where and when is the best time to see the tulip fields in the Netherlands? Where can I spend time in an anechoic chamber? Where can I see a Settebello trainset? Where can I see volcanic rivers in Iceland?